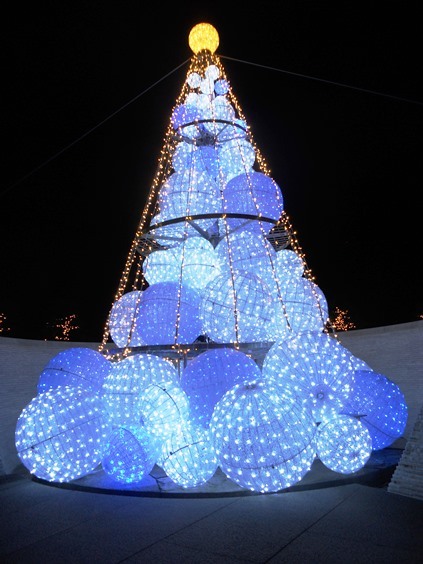 Want to try something a little out of the ordinary while in Tokyo? Look no further than the Tokyo oxygen bars. What is an Oxygen Bar? Oxygen bars are known as O2 bars, “sanso bars,” or aroma bars in Japan. They are much like your average bar, except that instead of alcohol, oxygen is the main attraction. 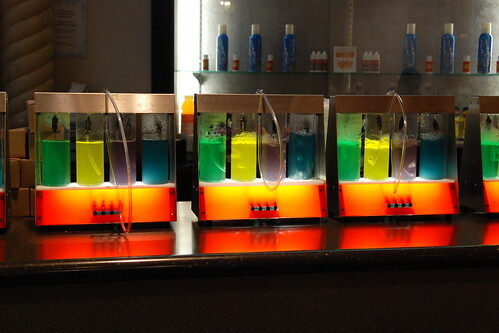 Proponents of oxygen bars claim that the increased oxygen helps clear toxins out of the system. In addition, the added aromas are said to promote overall well-being. Oxygen bars experienced a boom in the ’80s. However, they have faced rapid decline in recent years. Now only a few oxygen bars remain. Instead, oxygen pods, which are full immersion oxygen environments, have taken more of a foothold. Still, there are a few oxygen bars to be visited in the Tokyo area. 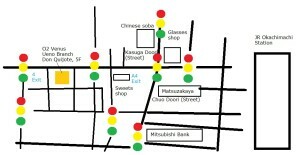 Pease take a look at the following list of Tokyo oxygen bars. 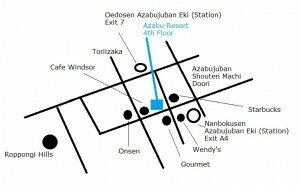 Description: This Tokyo oxygen bar is called Azabu Resort. It has many “flavors” of oxygen available, such as mandarin orange, green apple, lavender, peppermint, and more! They also offer other therapy services, like stone massage bed, aroma oil massage, reflexology detox foot bath, and more. Description: For just 1,500 yen, you can try the aroma therapy oxygen bar while getting a foot bath. They also offer other therapies, such as ear therapy, and body therapy, among other service. 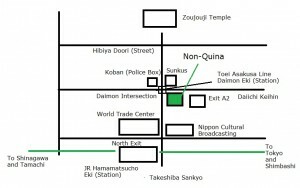 Description: Non-Quina is a combination net-cafe, O2 reflexology center, and Tokyo oxygen bar. They have some really great deals and combination packages for their internet cafe and oxygen-related services! The efficacy of oxygen bars is questioned by some, but they are generally thought to be non-harmful. However, people with certain ailments might want to avoid them. Please do some research first before deciding to go. Have fun and be safe in Tokyo! Have you tried an oxygen bar? A Tokyo oxygen bar? Let us know in the comments! Hi! 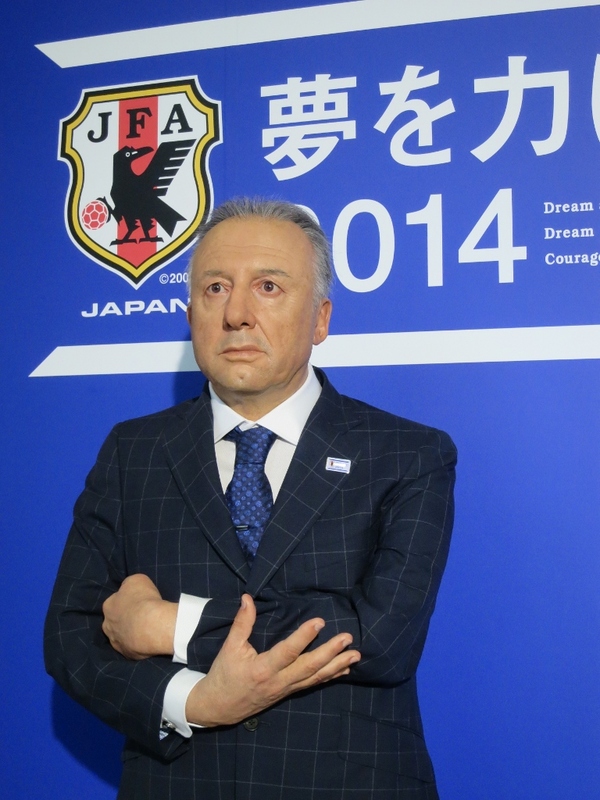 I believe that Azabu Resort and Non Quina are still in business. However Donki Spa may be closed. 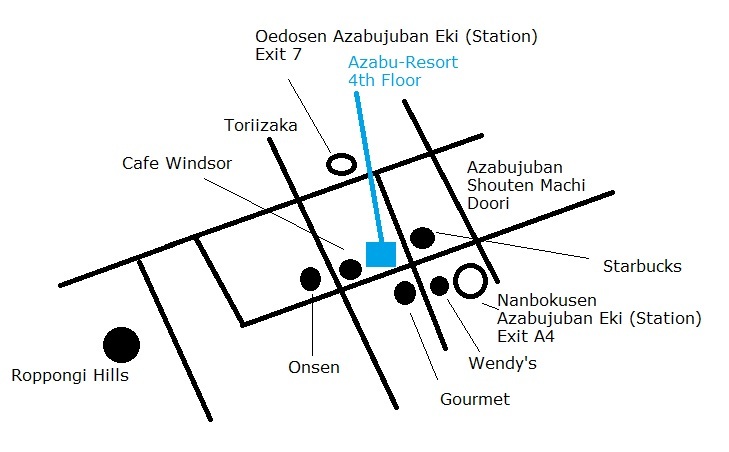 You can find the Azabu Resort near Azabujuban Station. 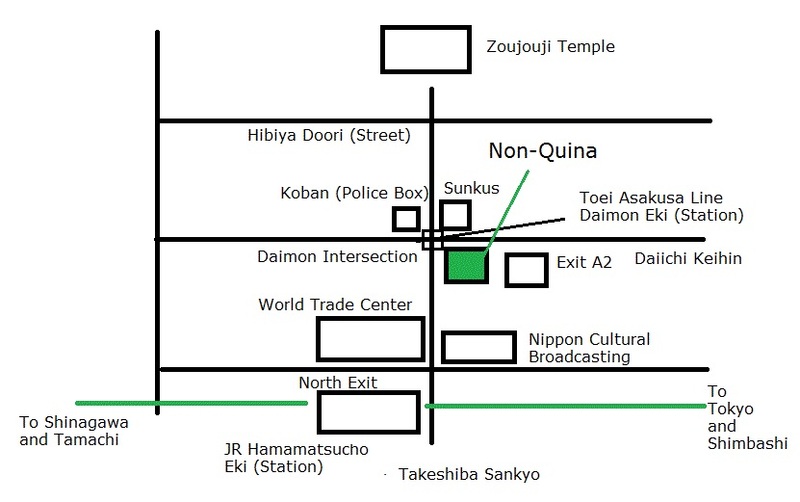 Non Quina is near Hamamatsucho Station. The map graphic in the article will give you an idea of how to get to the oxygen bars from the stations. If you had any questions, please comment again to let me know! Hello! These are all in Tokyo. Enjoy!